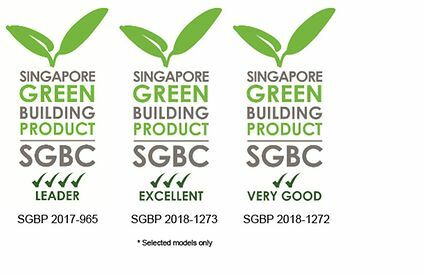 Five more Etanom pump models have been certified by the Singapore Green Building Council with Leader (four ticks) rating. For enquiries, email vernice.tan@ksb.com today! 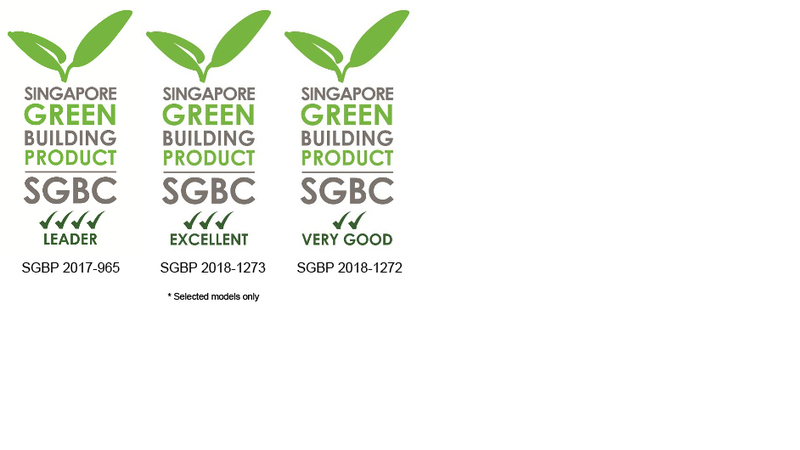 ﻿﻿Selected pump models from the Etanorm and Omega range have been certified by the Singapore Green Building Council with ratings ranging from Very Good (two ticks) to Leader (four ticks). Congratulations to Mr Moorthy Subramanian from KSB Singapore (Asia Pacific) Pte Ltd for his successful case study presentation on "Base Plate Corrosion and Premature Bearing Failure in RO Pump" at the Asia Turbomachinery & Pump Symposium on 14 March. Mr Moorthy Subramanian from KSB Singapore (Asia Pacific) Pte Ltd will be presenting a case study on "Base Plate Corrosion and Premature Bearing Failure in RO Pump" at the Asia Turbomachinery & Pump Symposium on 14 March, 3pm at Suntec Singapore, Level 3. To find out more about his presentation, send an email to elaine.chong@ksb.com today! 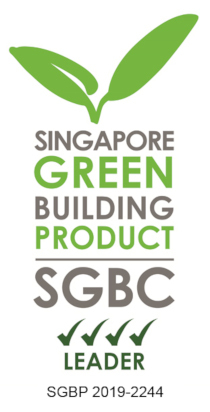 KSB Singapore (Asia Pacific) will showcase KSB’s products and service for Building and Construction industry in Cambuild 2016 from 8 to 10 September 2016 with a booth located at C176 and we look forward to meeting you at the booth.